When it’s time to take a break, just listen to your head. Taking a break from ones everyday life and reflecting on what’s really important right now. 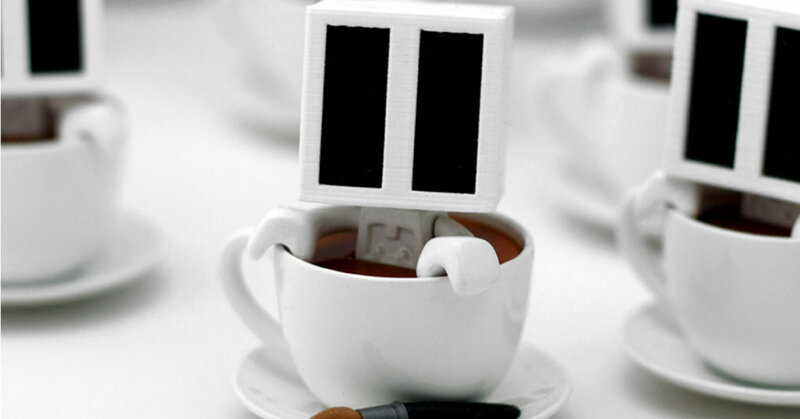 That is what Lunartik has been doing for a while now, but he’s back in the game with his latest release – The Self in a Cup of Tea! This 2.5inch mini Tea is now available on the Lunartik online store. Super limited to only 30 pieces (only 10 remain at time of writing). Each using the mini Tea base with a 3D printed new head & paintbrush included. Priced at £30 + shipping. Each Tea is signed & numbered by Lunartik. You can purchase yours HERE.